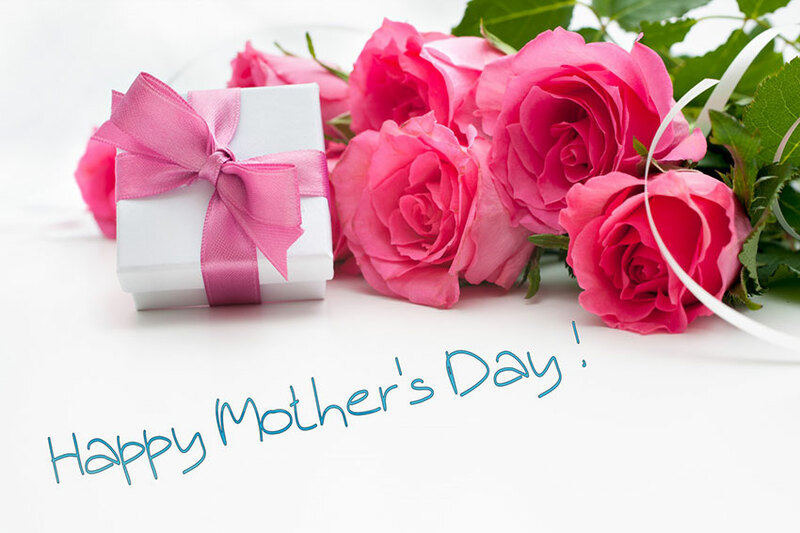 £10 off your first visit when you Book online! Philola purchased Hans in March 2014. Hans hairdressers has always been a very busy salon trading over 40 years. 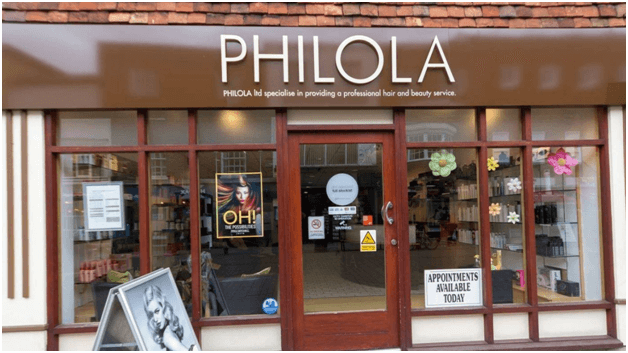 Philola has retained most of its experienced staff and replaced any staff who have left and aims to build a large successful team in hair and beauty over its 2 floors which has a floor space of over 240 square metres. Hairdressers at Philola strive for excellence in everything we do, whether it’s a cut and colour or a full luxury treatment you can be sure that our specialists will keep things prescriptive and personal. Whether you are looking to change your current look, maintain the look you already have, or simply treat yourself, Philola is the place your hair wants to go. This is because Philola strives to be experts at what we do by offering fantastic knowledge, skill and attitude. You will visit us as a customer and leave as a friend. As Hairdressers we are constantly on a learning curve. All the team members at Philola are being educated in current trends, colour techniques and product knowledge so we can give our clients great haircuts, great service and most importantly great advice! We have 4 different levels of stylists, Artistic, Senior, Stylist and Junior Stylist, so we have a selection to suit all budgets. The grades are purely based on levels of experience, but saying that we always do work as a team. We help each other where necessary as our goal is ultimately the same.